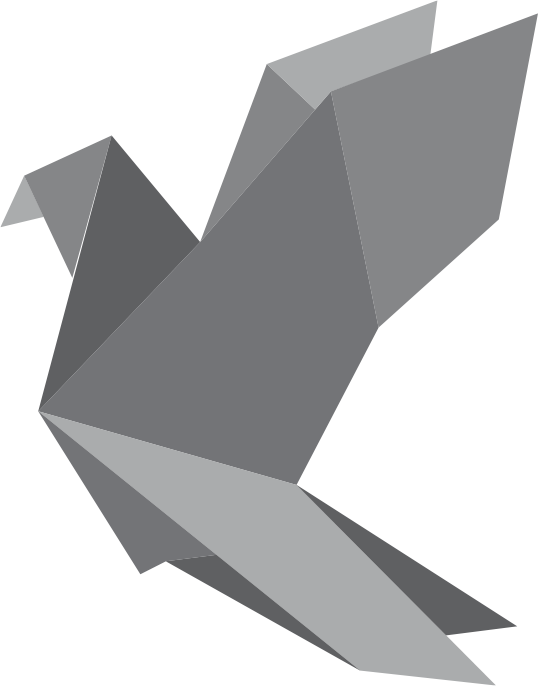 The Carrier Pigeon Effect is a boutique social content distribution platform that provides content creators, looking for long-term ROI, with a stress-free way to create and share content online. What is The Carrier Pigeon Effect? WHILE GROWING YOUR SOCIAL FOLLOWING. You've got great content. 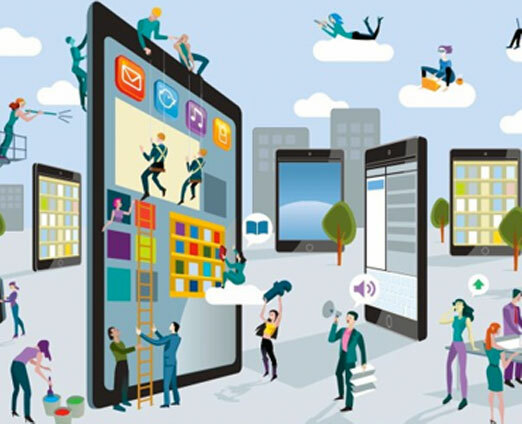 We've got a team of experts who are capable of redesigning and distributing that content across various social channels with lightning speed. 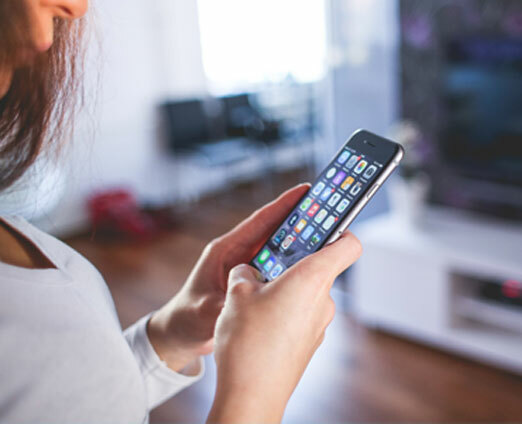 From recording audio files to crafting images and producing videos, we'll take your ancillary content and reformat it to successfully reach various online audiences. The CPE team has a vast knowledge of best SEO practices. 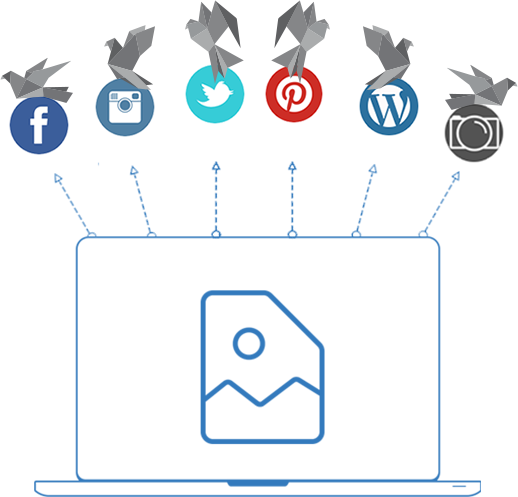 This gives us the power to SEO optimize the content we distribute in order to reach high volumes of social users. Don't waste your time manually posting each piece of content you create. Enjoy the luxury of having our dedicated team of marketing professional schedule posts for you. Use our custom analytics dashboard to quickly track your content. Quickly uncover what content is performing and gather insights to how your content needs to be adjusted. 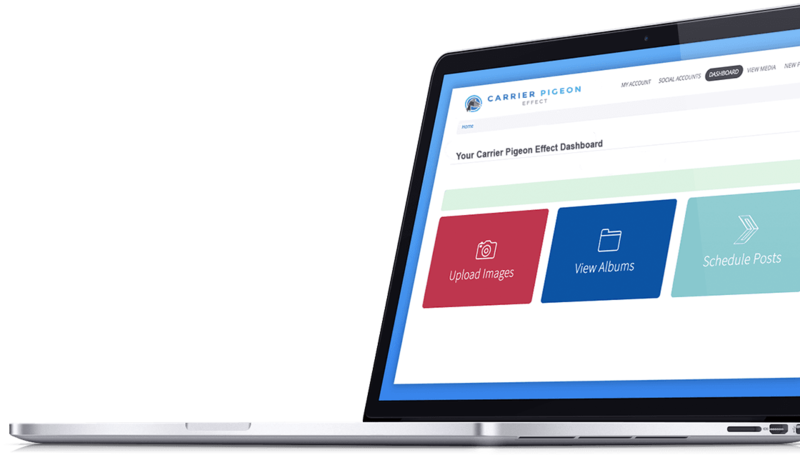 The Carrier Pigeon Effect is the All-In-One content creation and distribution service you've been looking for. Meet with one of our highly skilled CPE project managers. During this meeting, we'll discuss your current needs and formulate solutions for creating and distributing your content. Provide us with your original content. Our team will uncover the most effective outlets for distributing your content and will redesign your content in the form of videos, slideshows, images, infographics, and more. Once your content has been redesigned and optimized for SEO, we will redistribute it across appropriate targeted social channels. From here, we track the success of your contents redistribution in order to improve your social following as effectively and efficiently as we can. Is Carrier Pigeon Effect right for You? The Carrier Pigeon Effect is the best All-In-One content creation and distribution service on the market. 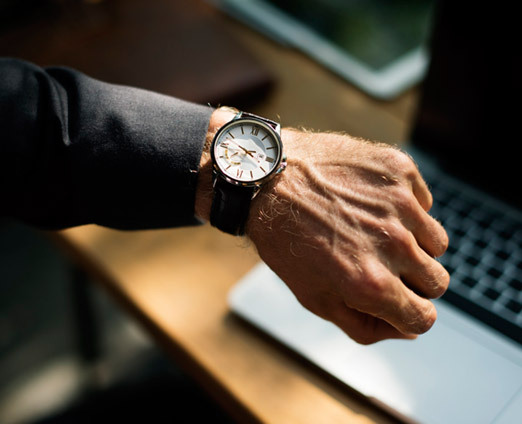 If you are a content creator, influencer, agency or copywriter and are interested in seeing how CPE can take a load off your shoulders, we encourage you to get in touch to see if this is the right service for you. Connect with us today to see if we're a good match for you. Select the Plan That Works for You! Distributing quality content doesn't have to be hard.